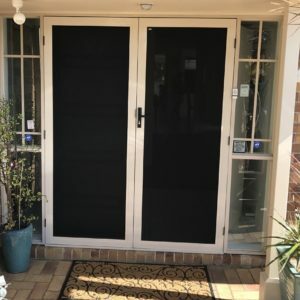 Enjoy maximum security and added peace of mind with a premium quality security screen solution manufactured and installed by Brisbane’s leading industry specialist – Vincent Security! 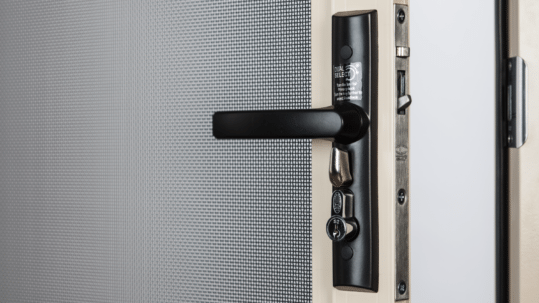 For almost 50 years, Vincent Security has paved the way with innovative security solutions met by unparalleled customer satisfaction. 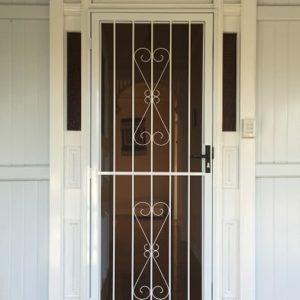 As a company that prides itself on being established enough to offer customisable security solutions for projects of all sizes, yet small enough to remain true to its roots of maintaining old-fashioned customer care, you can expect nothing less than a seamless and hassle-free experience from start to finish when you choose Vincent Security! 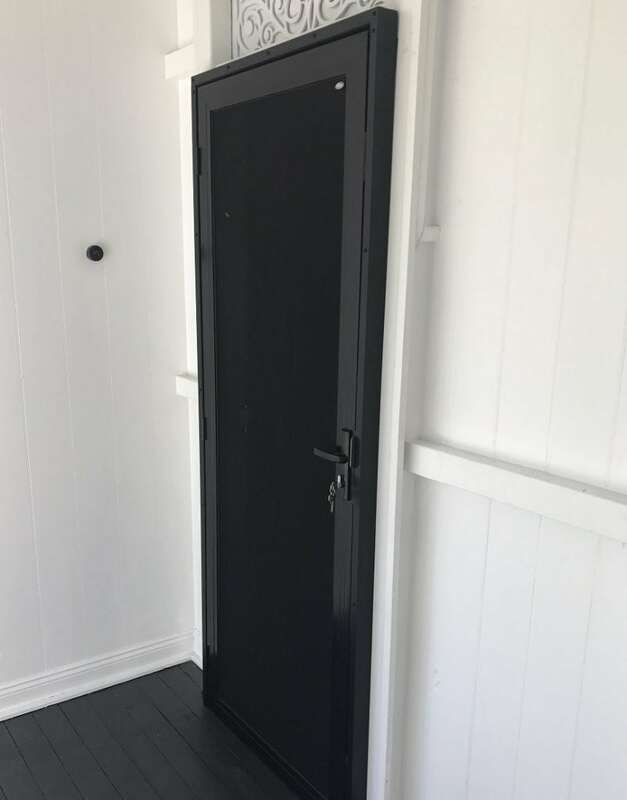 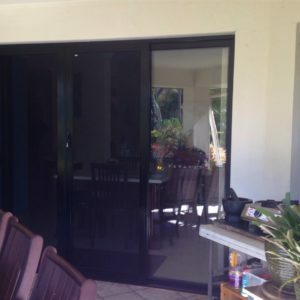 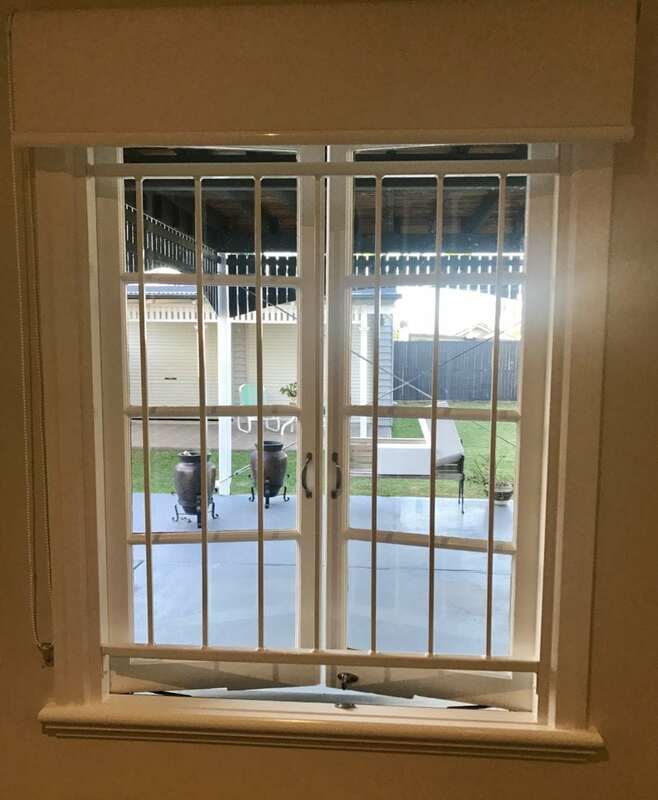 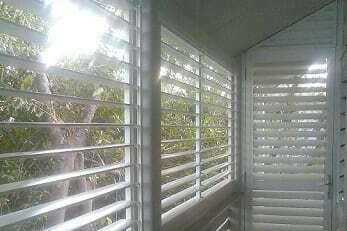 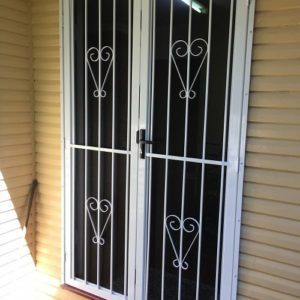 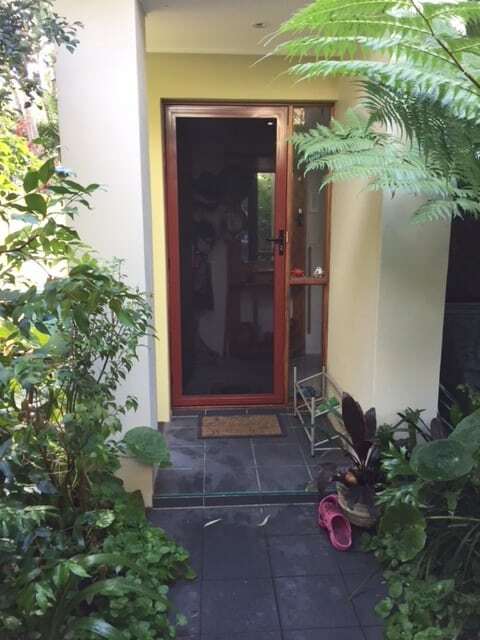 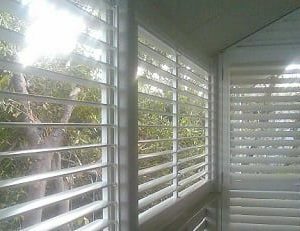 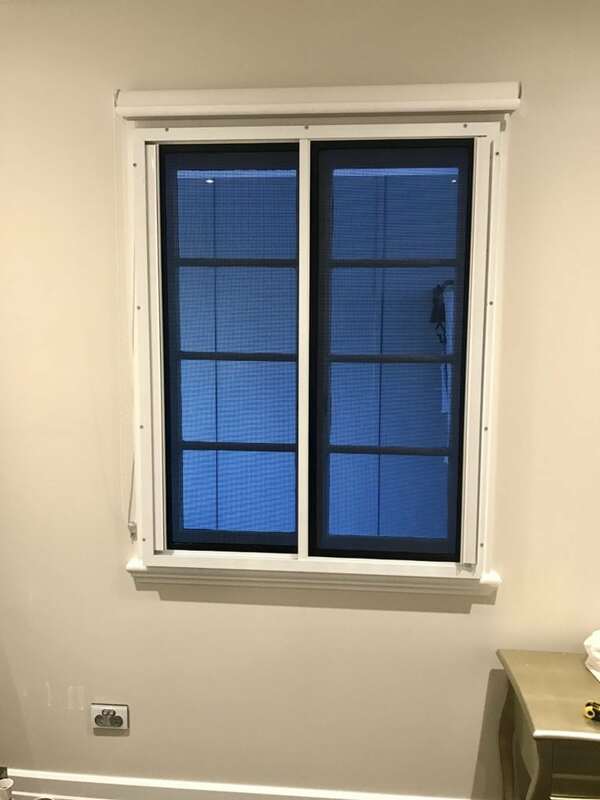 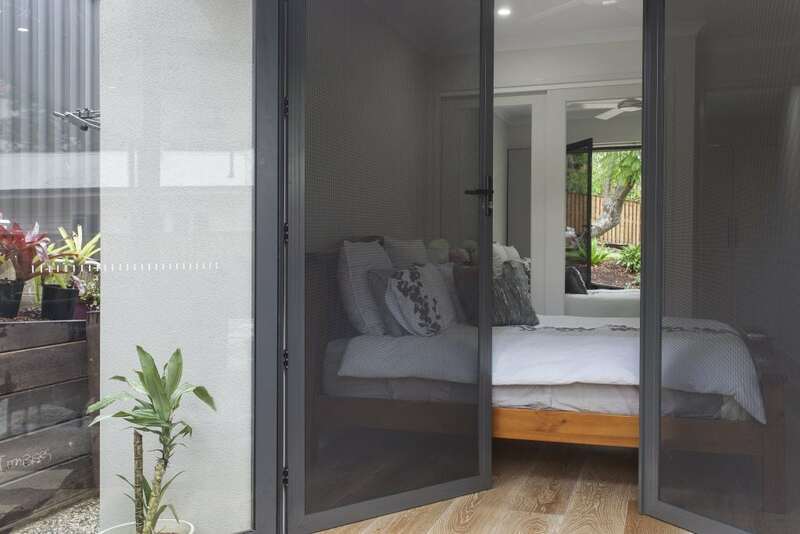 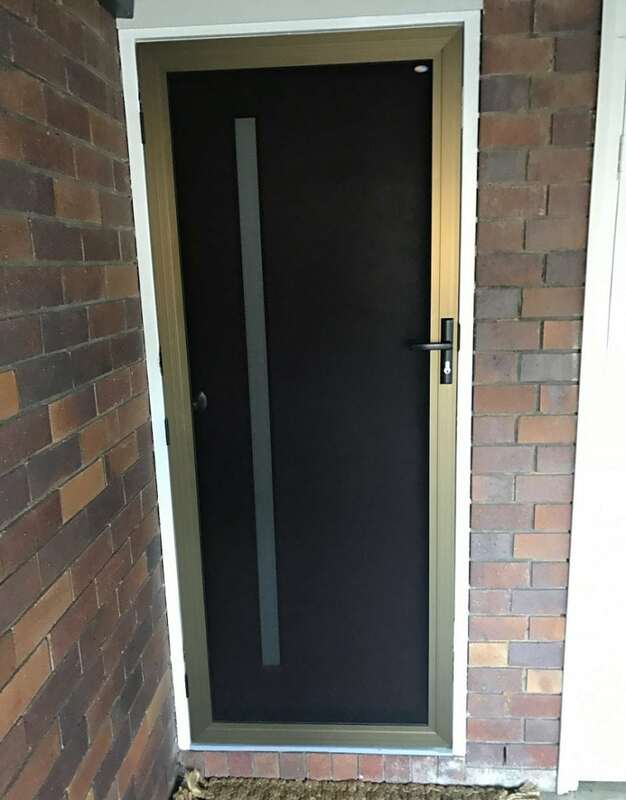 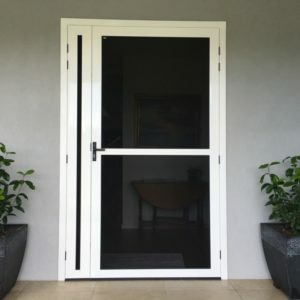 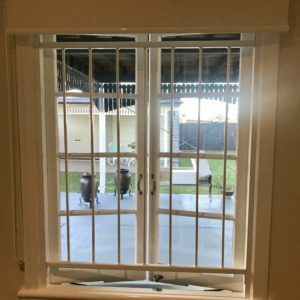 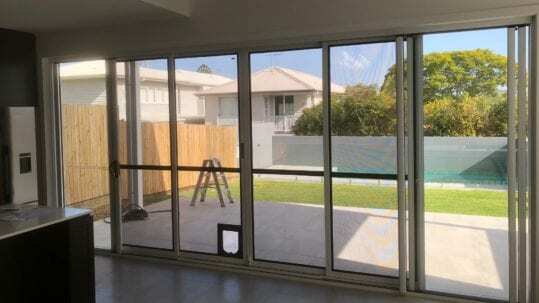 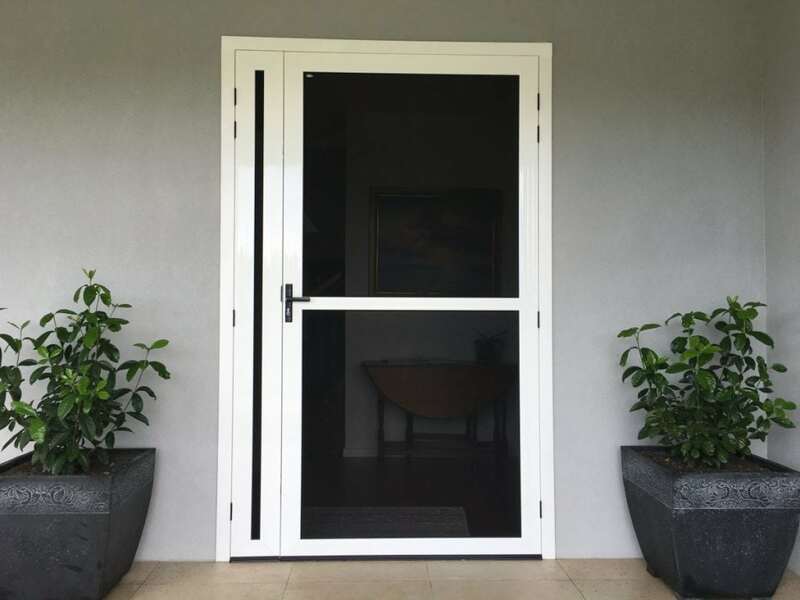 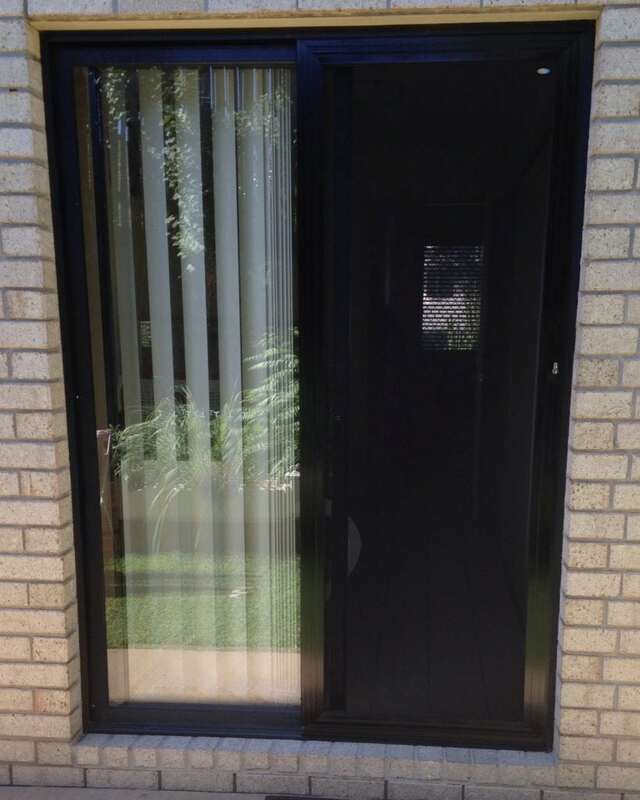 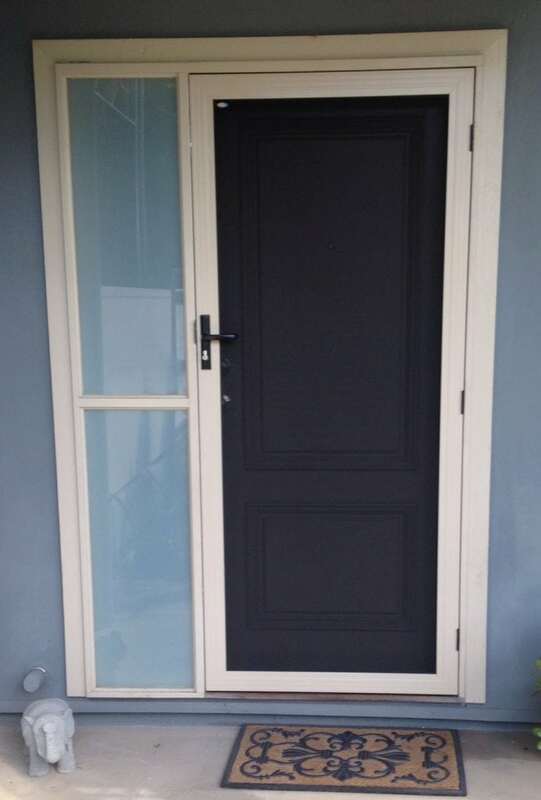 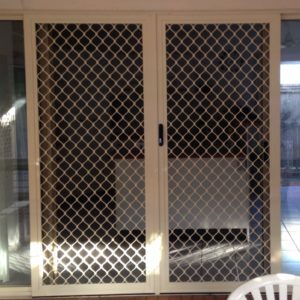 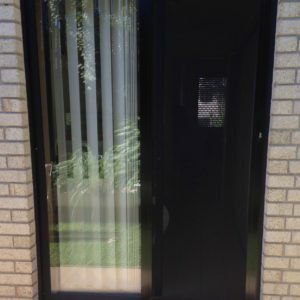 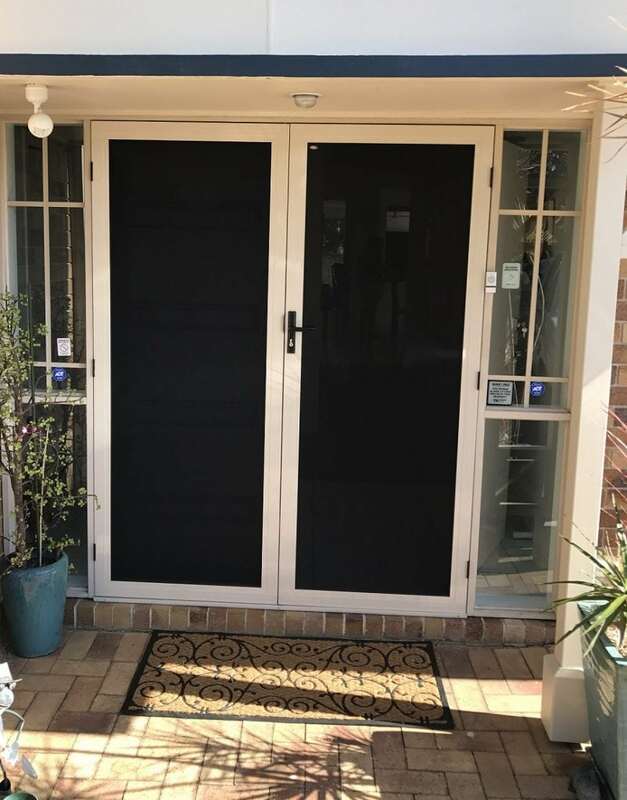 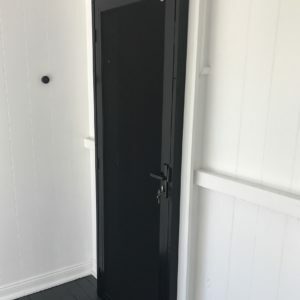 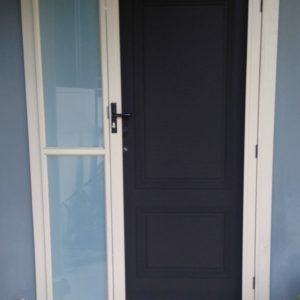 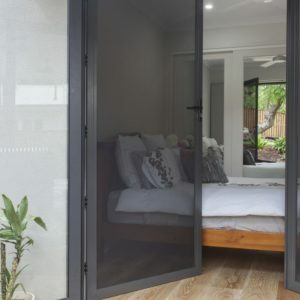 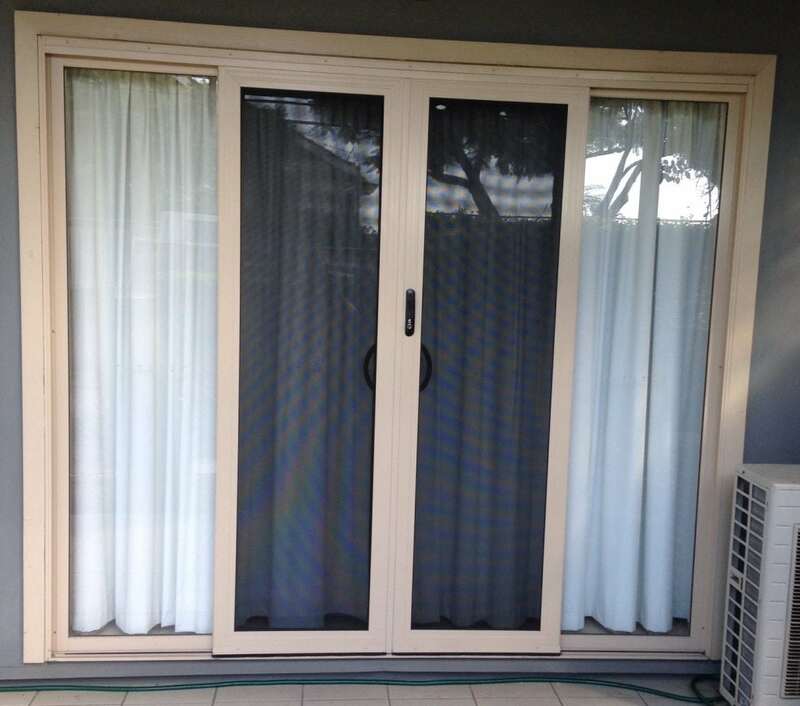 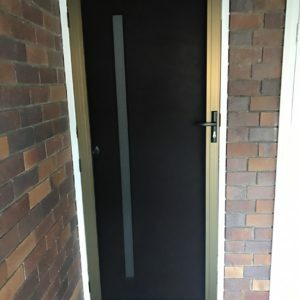 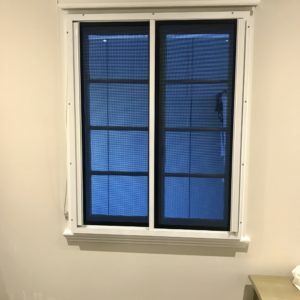 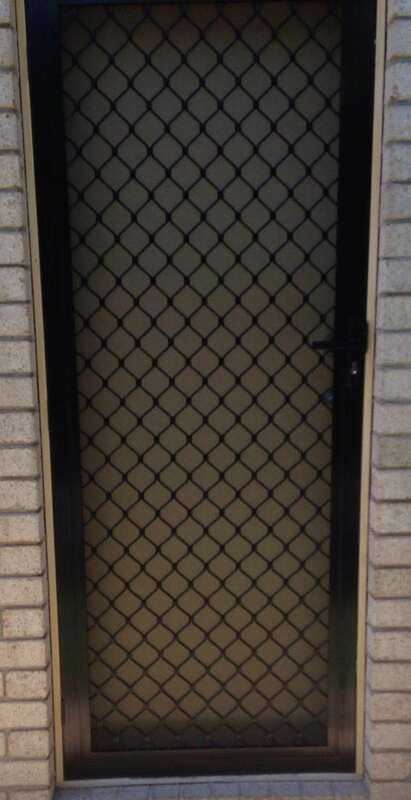 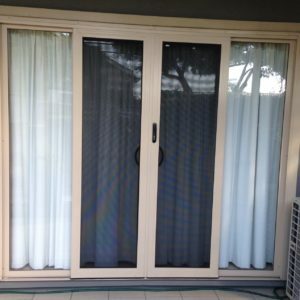 As specialists in manufacturing and installing security screens and doors in Redland Bay and the wider Brisbane region, Vincent Security offers multiple levels of security to best suit your requirements and budget. 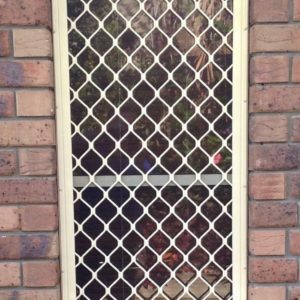 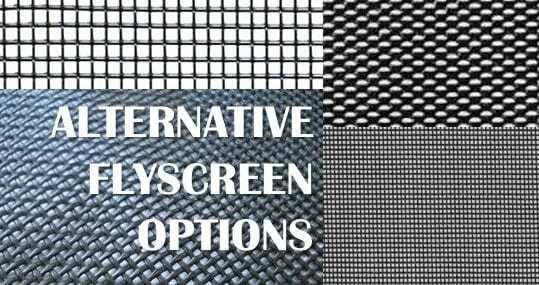 From our 7mm diamond grille security screens ideal for those seeking an affordable solution and our innovative Very Strong (VS) range designed to offer maximum security right through to the well-renowned Crimsafe range, we promise you won’t be short on choice. 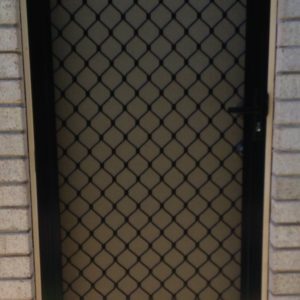 At Vincent Security, we have the right product to suit all requirements, personal preferences, living spaces, styles and budgets! 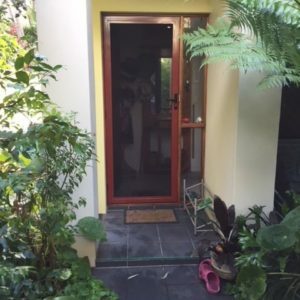 They must offer genuine value for money and something you’d happily recommend to a friend! 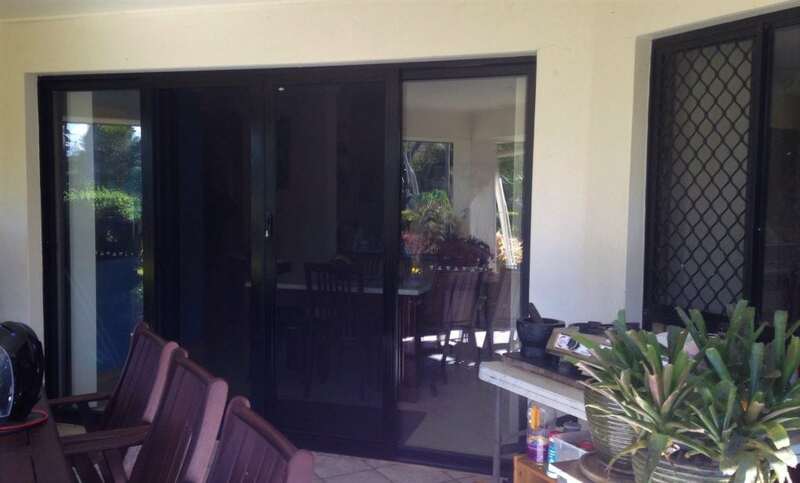 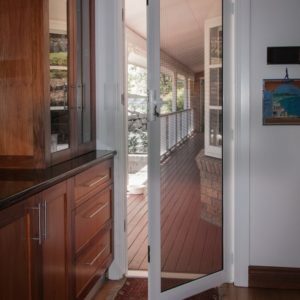 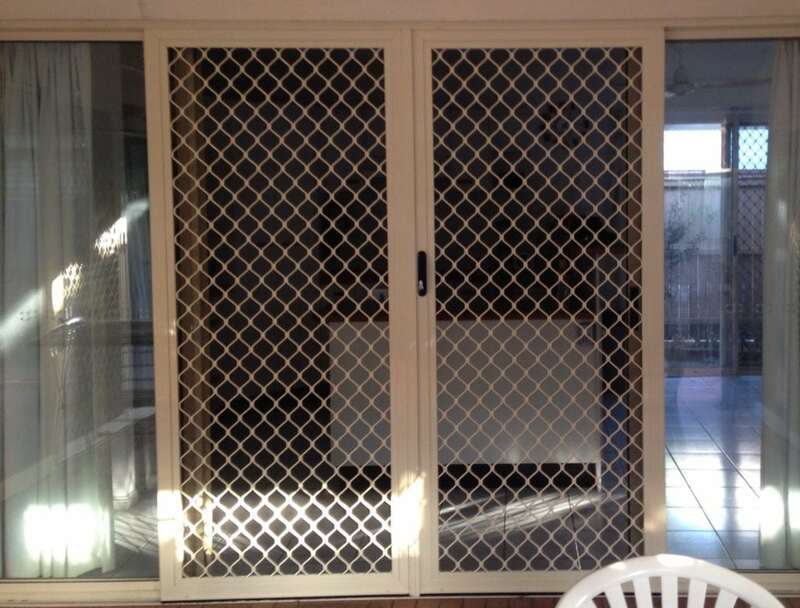 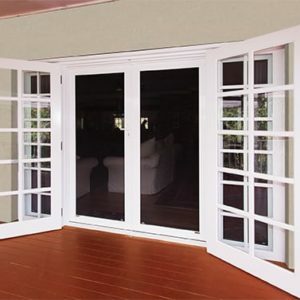 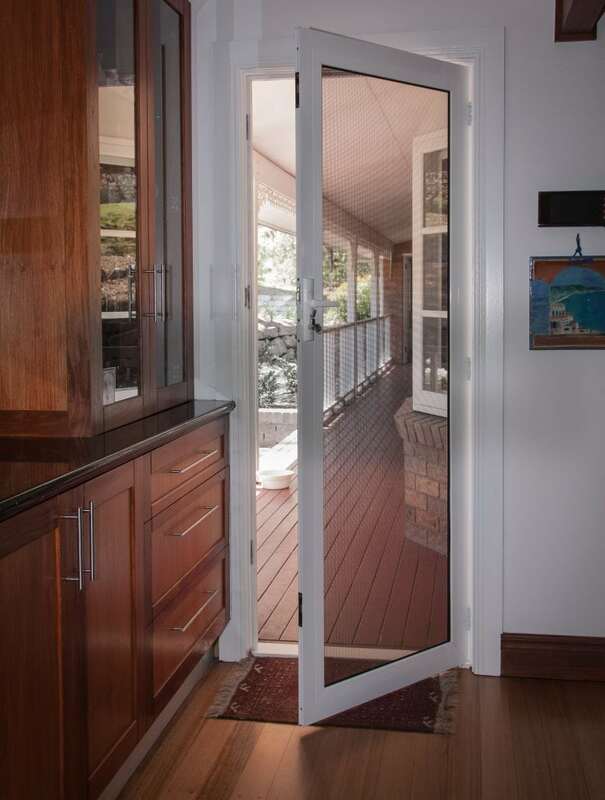 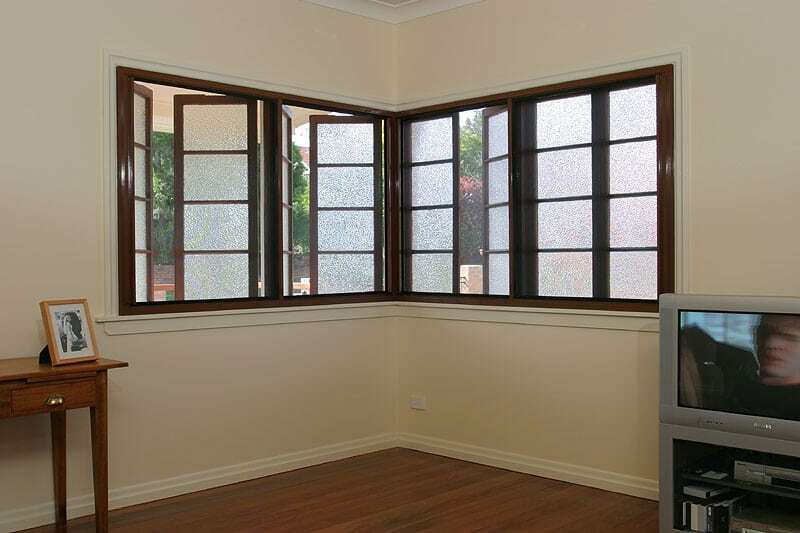 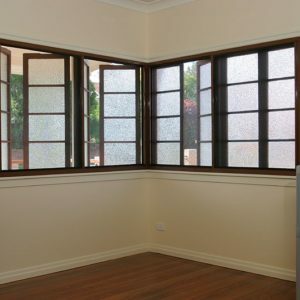 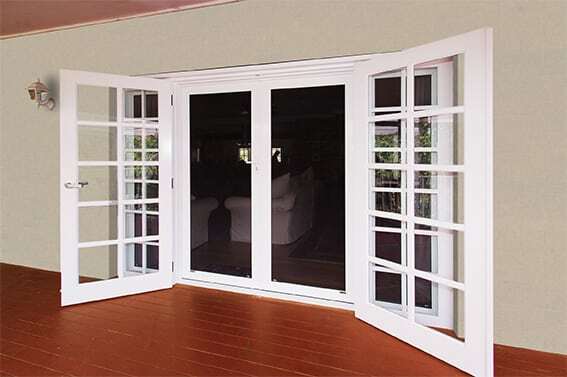 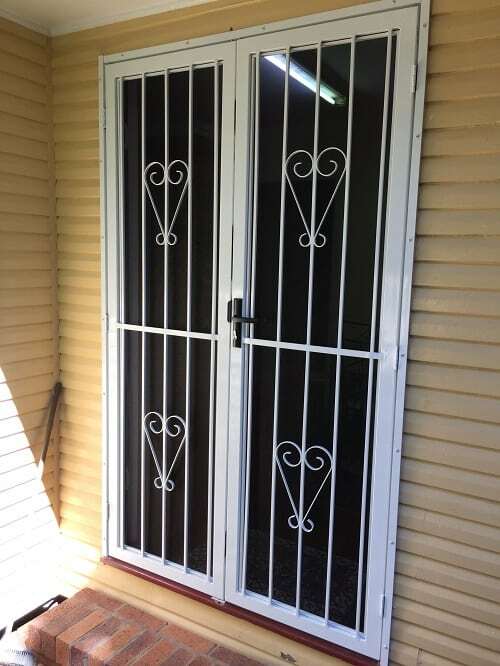 Where style meets quality, we’re home to the best quality security screens and doors in Redland Bay. 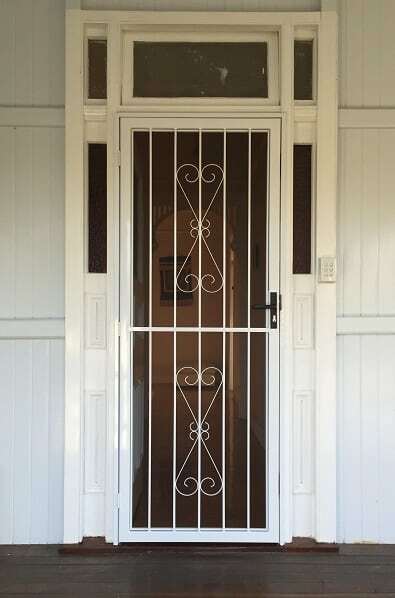 For more information on our services, be sure to contact our specialist team today on 07 3849 4555.